The Guernsey Archaeology Collection hosts artefacts collected in antiquity through to the most recent find still being made today. Guernsey Museum holds a wide range of archaeological collections. Nowadays most of our archaeological material comes from excavations carried out by the Museum staff or other archaeologists working in the island. This includes pottery, flint, bone and all the other types of find routinely encountered on excavation sites. These objects are carefully catalogued and recorded and kept in the Museum stores, where they can be consulted by arrangement by contacting the States Archaeologist. The Museum also holds important collections of antiquarian finds, mostly gathered together by the Lukis family in the nineteenth century. 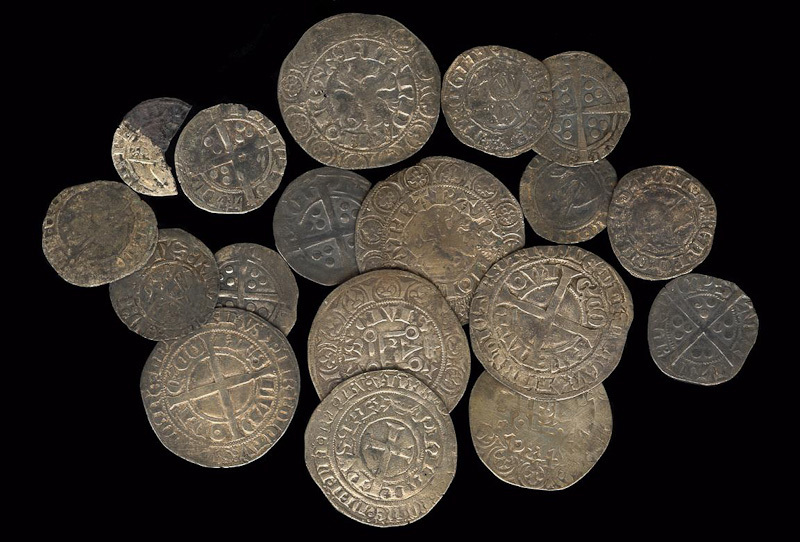 The majority of these objects were found in the Bailiwick of Guernsey, but the family also exchanged items with antiquarians from other parts of Europe and occasionally further afield. 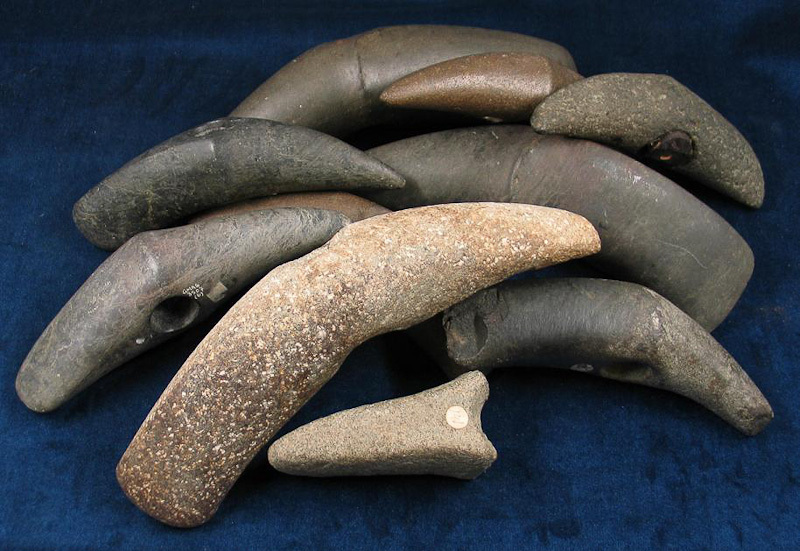 The antiquarian collection is dominated by prehistoric stone tools, including about 250 which were found in Guernsey and its neighbouring islands. It also includes pottery and other items which F.C. 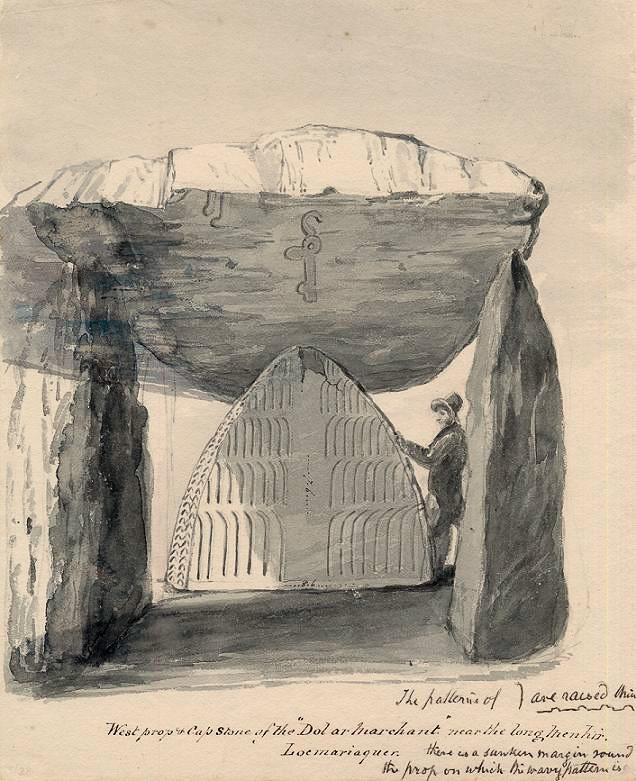 Lukis and his sons excavated from the dolmens in Guernsey and Herm in the 1830s and 1840s. 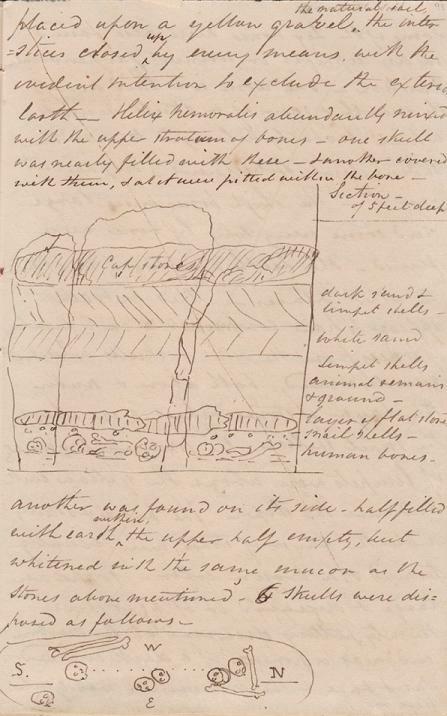 Along with the objects themselves, the Lukis family left behind an extremely important archive of plans, drawings and watercolour sketches, notes and correspondence. As well as Guernsey and the other Channel Islands, it includes much useful information on other areas, particularly Brittany. Although most of this material has been catalogued it is not yet available online, and any queries about what it contains should be sent to the States Archaeologist. Follow the In Detail link for a closer look at the archaeology collections, arranged by period. The list is not exhaustive and for more detailed enquiries please contact the States Archaeologist.